Women in the Kangchenjunga region are significantly less well educated than men. 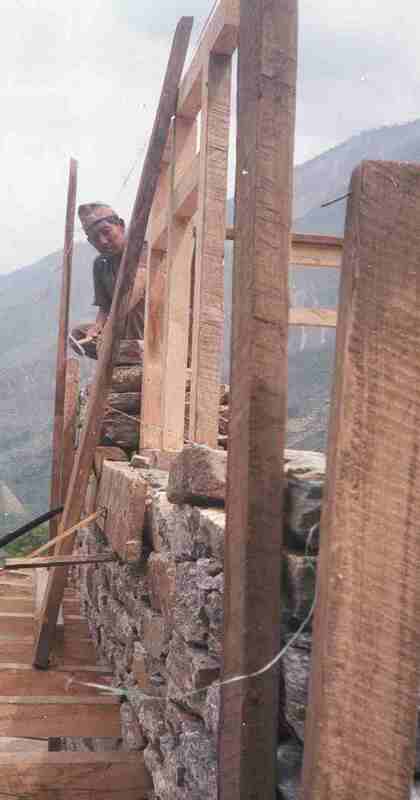 Tibetan women fare particularly poorly. However, the headmaster of the Lelep High School showed exceptional dedication in promoting women�s education. Although, officially, the school goes only to the 10th grade, he successfully tutored two Sherpa women through their 11th and 12th grade years. Subsequently, they both obtained their school leaving and teaching certificates, enabling them to teach full time in local schools. Another 8-9 girls hoped to achieve similar success, but had to live, sleep, cook, eat, and study in three small, scarcely-livable rooms adjacent to the school. Still other girls fended for themselves, or were scattered throughout the village, boarding in the houses of strangers. 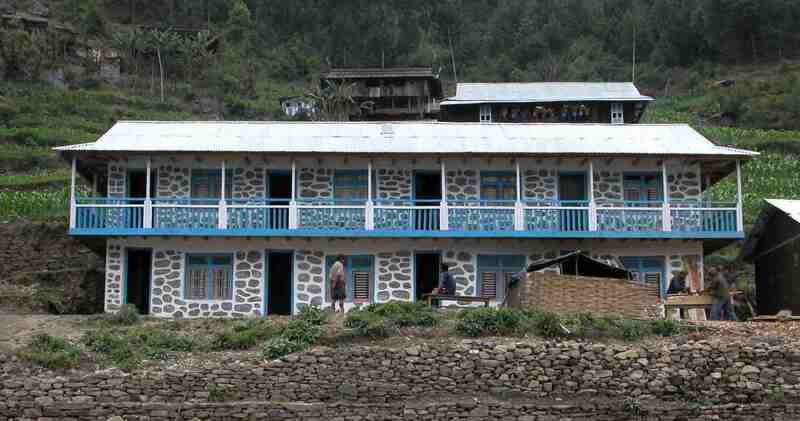 To promote women�s education, KSP built a girls� dormitory at Lelep High School. This facility, completed in 2004, enables girls from outlying villages to live with reach of education. KSP also renovated and added to the school itself. Aim: To improve women�s education by enabling girls to live within reach of secondary education.